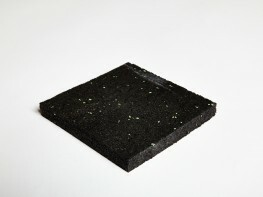 AcoustiMat is a durable underlay used together with Acoustiblok Insulation Membranes to deaden impact and airborne sound. 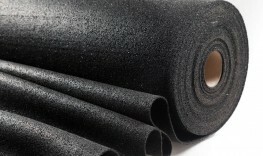 This underlay is available in varying thicknesses and offers a thin levelling layer to all floor types as well as increasing the thermal conversion characteristics of Acoustiblok Acoustic Insulation Membranes. 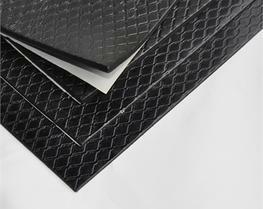 AcoustiMat flooring underlays are a proven lining membrane to complement the unique properties of Acoustiblok1600 3mm and Acoustiblok32100 6mm Acoustic Insulation Membranes. 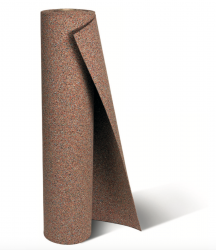 AcoustiMat is very versatile and can be installed to most flooring systems in both new build and refurbishment projects being applied directly to concrete slab / screed and timber substrate as an underlay prior to Acoustiblok Insulation Membranes. 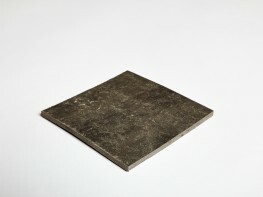 AcoustiMat is acoustically tested in various assemblies including laminate and ceramic surfaces. 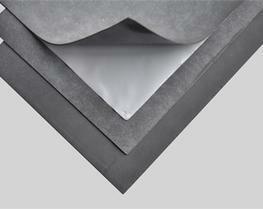 Acoustiblok Acoustic Insulation Systems far exceed Document E Building Regulation requirements. 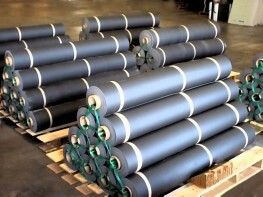 Tested for durability and spread of fire - BCTA. 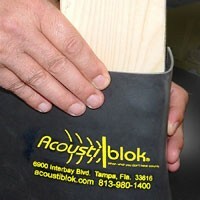 Acoustiblok is a UL Approved Company. 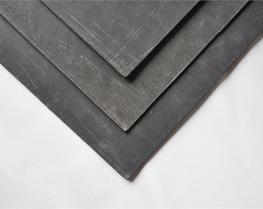 Features (?) 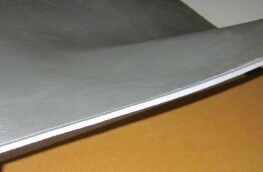 Proof against mildew growth.